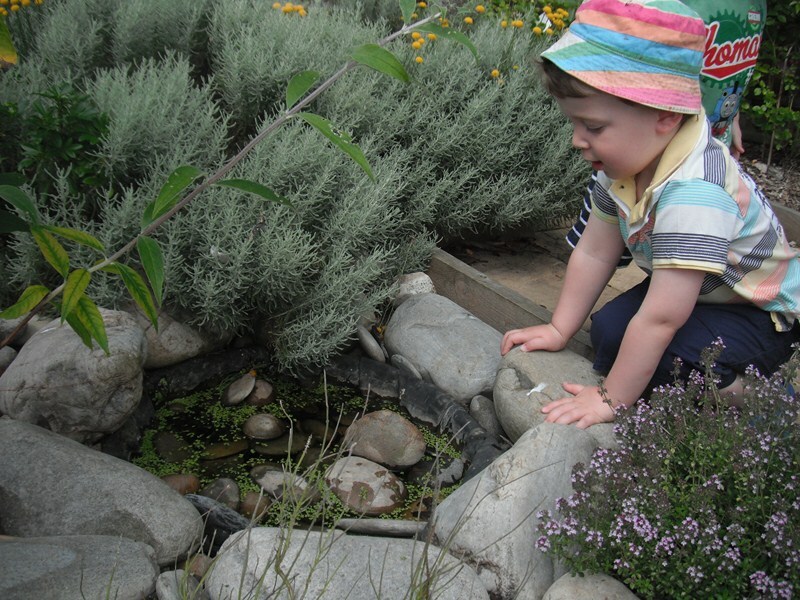 We have doubled the size of our nursery garden so as to create a sensory garden, this allows our children to enjoy a rich outdoor environment full of irresistible stimuli, context for play, exploration and talk, and provides plenty of real experiences and contact with the natural world. 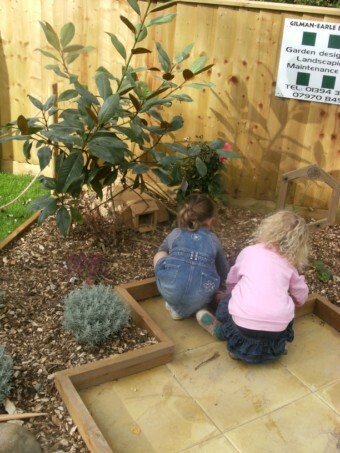 We have also carried out extensive work on our existing garden area so as to further improve the educational experience the nursery provides. 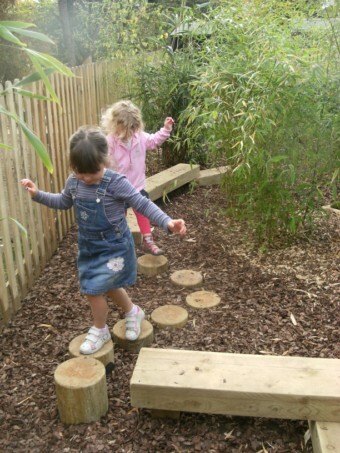 Our Gym Trail and Bamboo Jungle is constructed from natural and recyclyed materials to incorporate the environment around them. 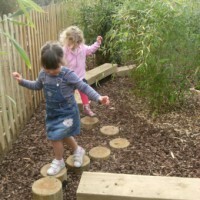 The bamboo jungle allows for opportunities to develop spatial awareness, imagination, creativity as well as bringing their senses alive with differing sounds of the bamboo as the natural elements move it. 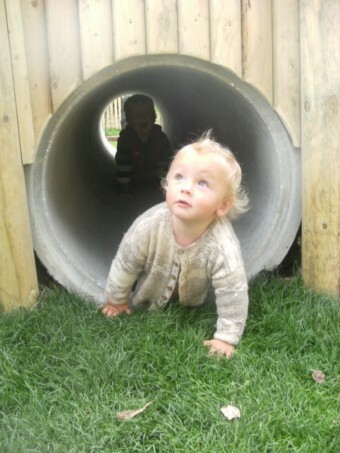 The gym trail offers younger children the opportunity to pull themselves up to a standing position, and feel different textures whilst older children will benefit from the ability to test their balance and co-ordination through the exploration of different levels. 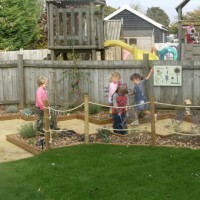 We have constructed a large grass mound that children can crawl and run up and down with smaller mounds for younger children to experiment with. 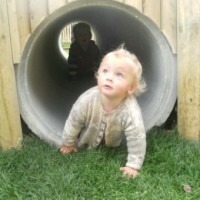 This mound has a tunnel running through it which provides all children with the opportunity to experience light and dark. 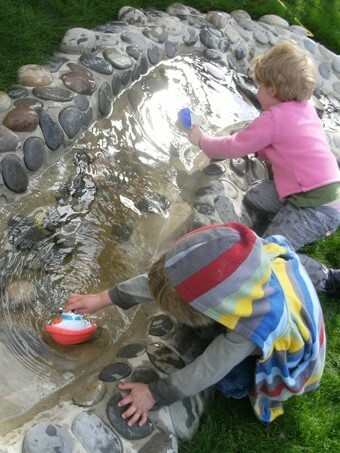 There is a stream that provides all children with opportunities to experiment with quantities of water, floating, sinking, watching leaves float by. 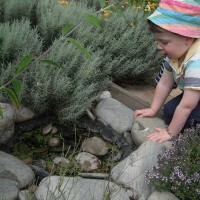 It also allows children to look at the properties of water through the seasons and gives the opportunity to paddle, touch and splash. We also have a wooden viaduct system which allows us to see how water flows. This area is supervised at all times and the water drains away when not in use. 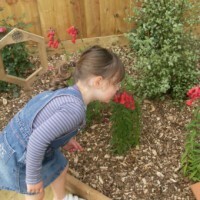 Our sensory and wildlife area promotes natural habitats such for animals and insects such as butterflies. 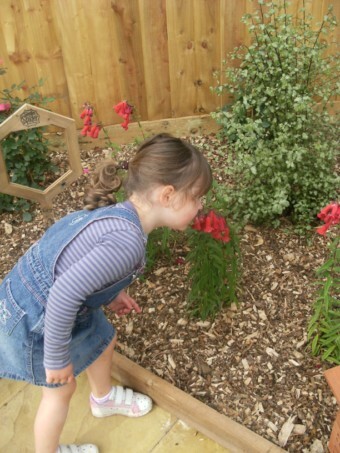 This allows the children to gain knowledge of life cycles of animals and insects as well as looking after the environment and provides them with the ability to enrich the differing senses. 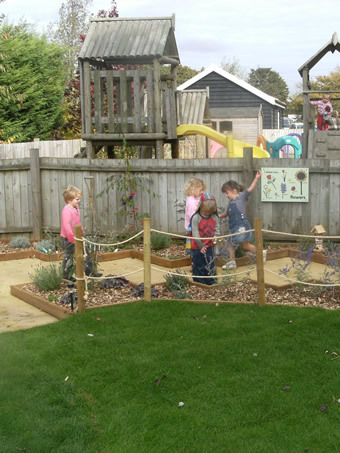 This area incorporates solar lights, so that during the winter months the children can experience the garden at different times of the day. 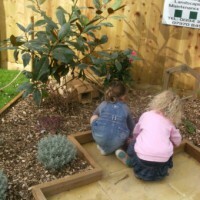 There is a wooden gazebo which can be accessed by all children and has beanbags, cushions and where we read books or listen to music. Part of the gazebo is made up of a lattice trellis so that the children can weave fabrics, material and scented plants in and out. 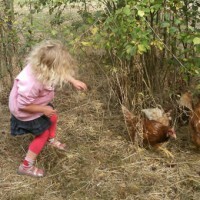 Our very popular chicken area allows the children to learn about the care of animals and an understanding of where our food comes from plus the opportunity to use the eggs they collect in home cooking. 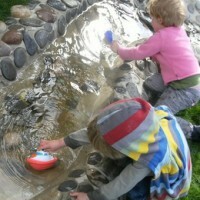 This is just a sample of the outside activities we have available for both fun and learning. 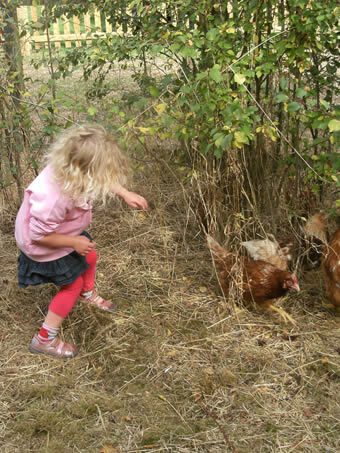 The outdoors is a place where children of all ages can explore and investigate a wide range of materials that cannot be found indoors.